Conor Davie has been appointed as Whale’s Business Development Executive with focus on the supporting the UK markets. 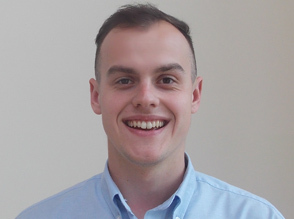 Conor has gained excellent sales experience in from his previous role at the Allegis Group as well as work placements with Whale and FARO Technologies. He also holds a degree in Business Management from the University of East Anglia. Conor has strong experience in account management through previous roles in the technology and recruitment industries.